We could not wait to share this wonderful gift with you and we are so thankful to Guava for agreeing to let us introduce you to what they do. 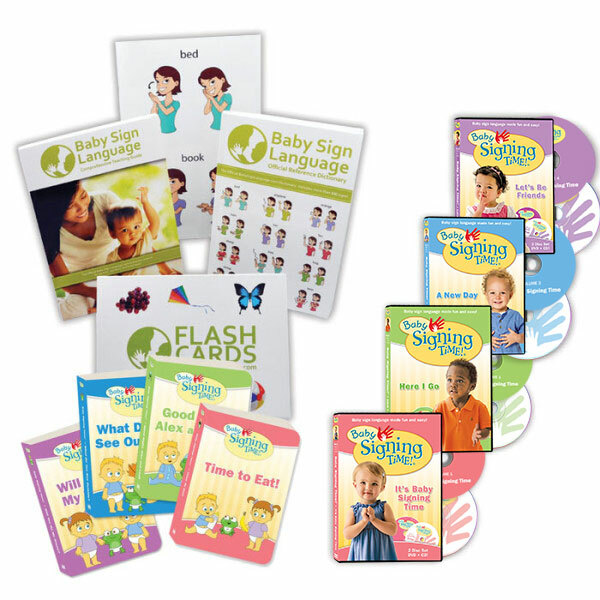 As a reminder to all of our friends all of the prizes we are sharing with you during our baby sign language giveaway extravaganza were provided for free. 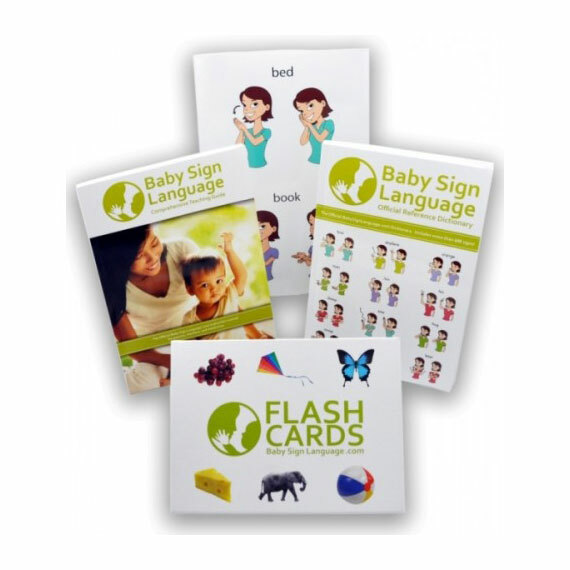 We are not charging any of the partner brands for promotion and our only goal is sharing with each of you goodies we already use in our homes while giving you a fun activity to make you feel appreciated, loved and part of the baby sign language family. Guava Family has designed an excellent portable crib called the Lotus Everywhere Travel Crib – and we love it. It’s incredibly easy to carry on your back, and then set it up anywhere, anytime. The zippered side door is our favorite feature. 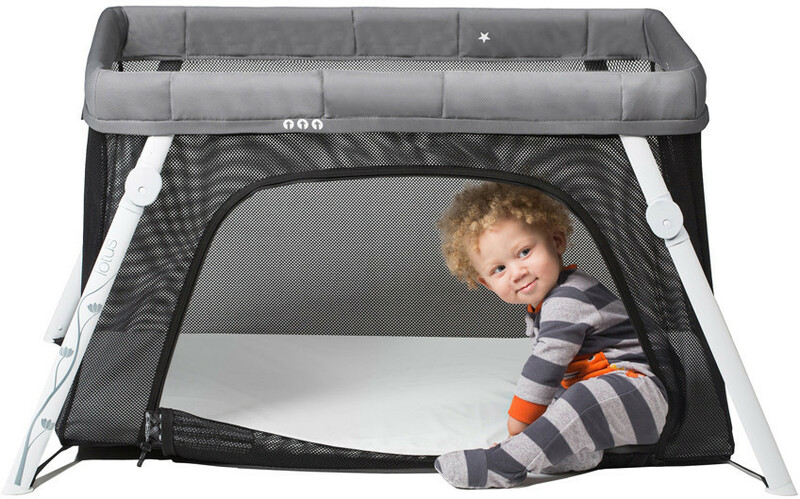 It allows your baby to crawl in and out of the crib when you’re using it as a playpen, and it makes it possible to nurse and snuggle when you need to. Machine washable with no toxins, the Lotus Everywhere Travel Crib is perfectly safe. We can’t wait to see what innovative products the Guava Family of self-proclaimed “parents and adventurers” come up with next! My friend Delia who lives in Ecuador and provides health services in a very rural area in the Amazon basin has a Lotus crib with the customized mosquito net. 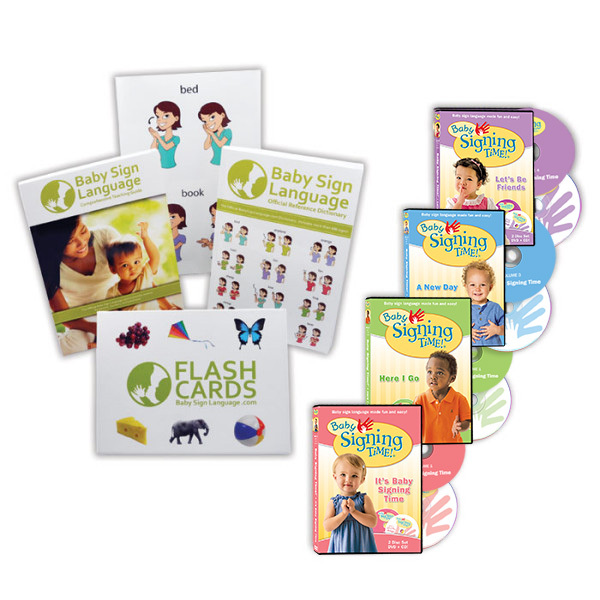 Her 16 month old baby has been learning a variety of baby signs specific for jungle living. He knows monkey and snake. We can’t wait to get her baby sign language video submission. We are giving you a ton of options to enter and encourage you to invite all your friends who are moms or are expecting a little one. This is particularly awesome for parents with a penchant for adventure. The Lotus sets up in less than 15 seconds! ADMIN: Join us on Facebook for the announcements! They just changed their name to Goumi kids, and I think their Facebook changed too. PLEASE PICK ME! I’m in love with your products. This would be perfect for my newborn! The pack n play I’m using now is a little beat up from using it so much with my first child. Love this design–especially the side panels!